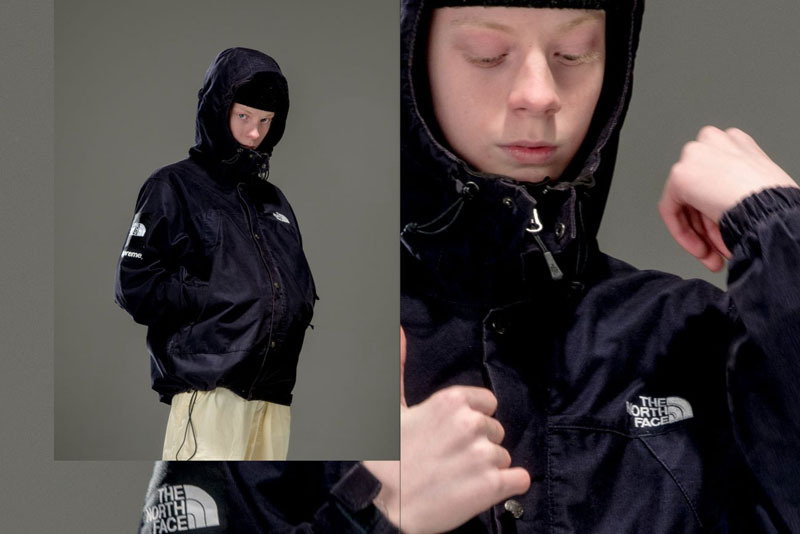 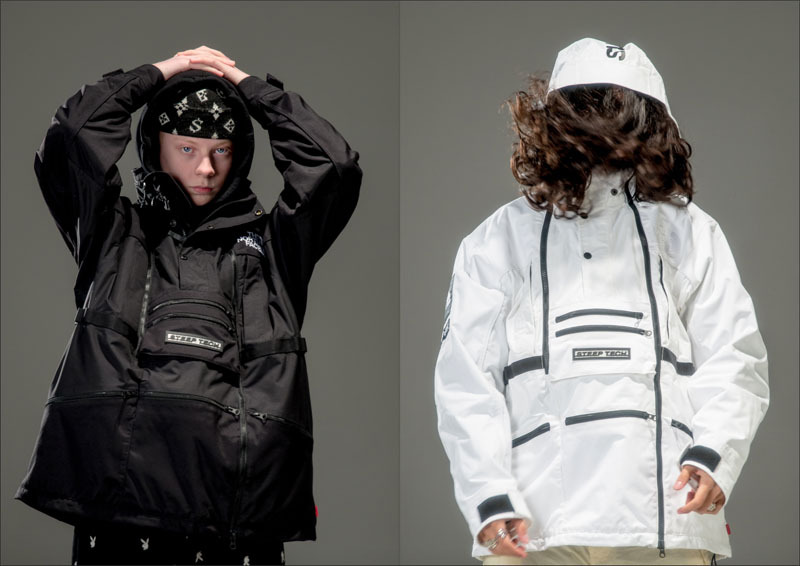 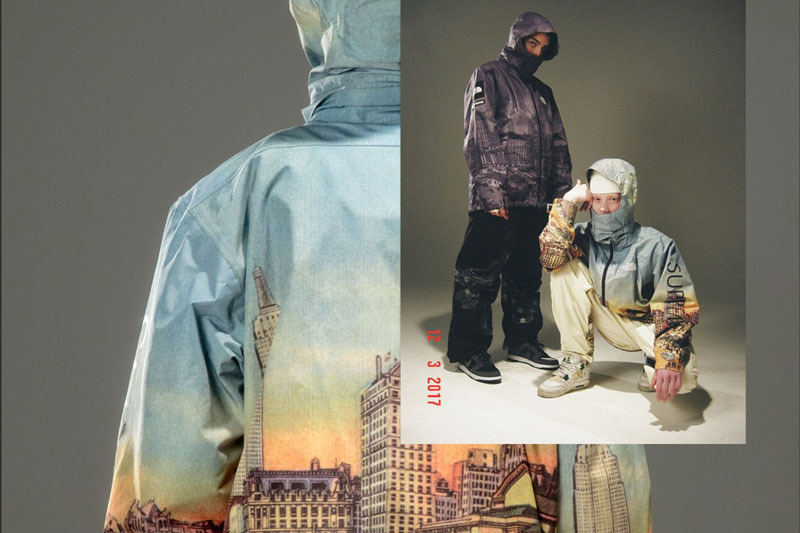 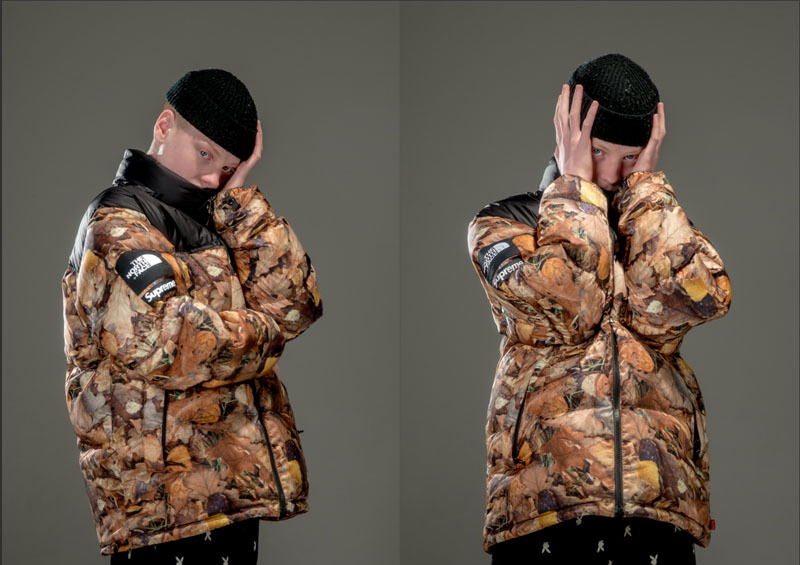 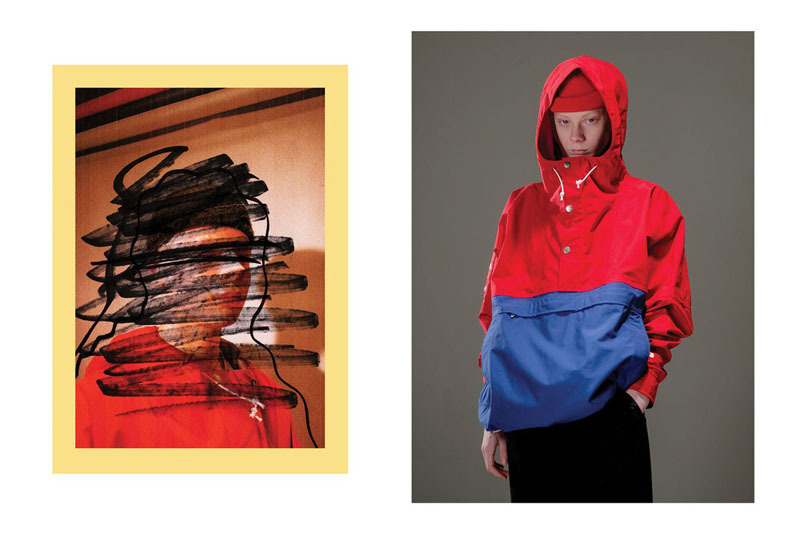 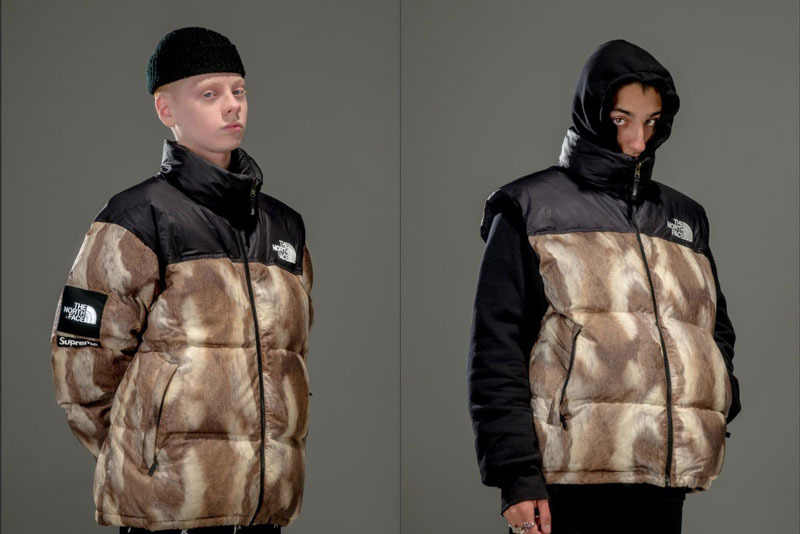 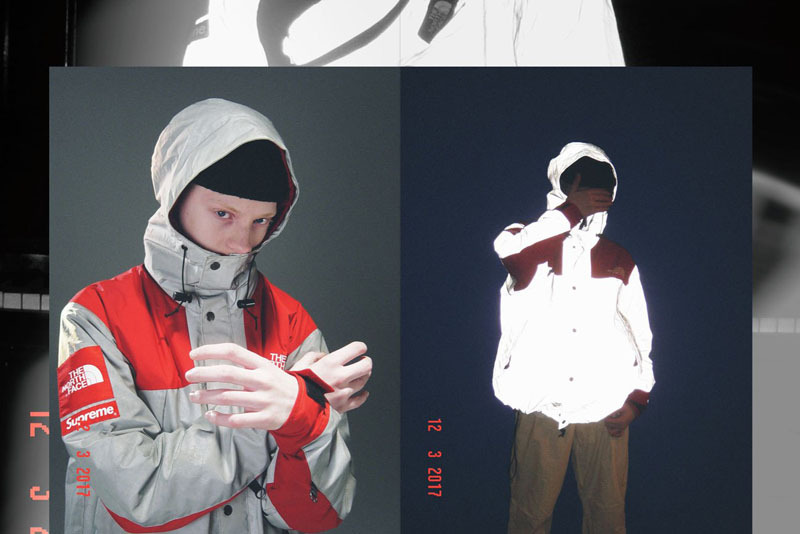 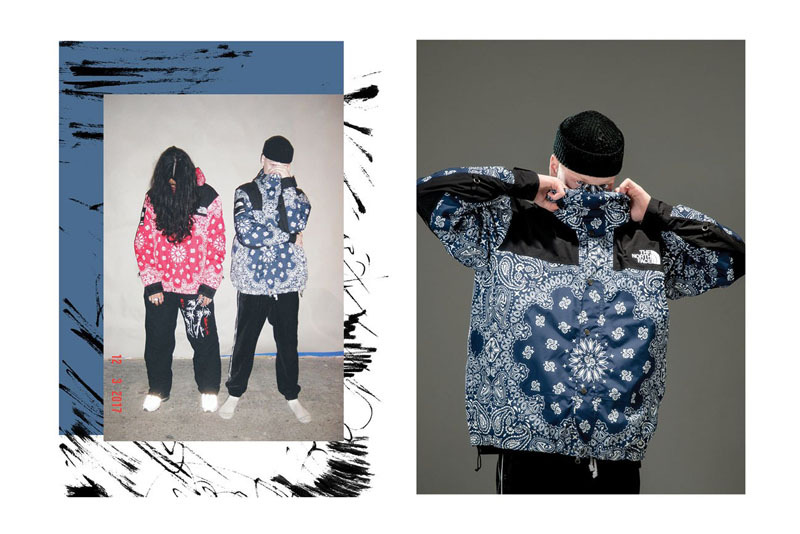 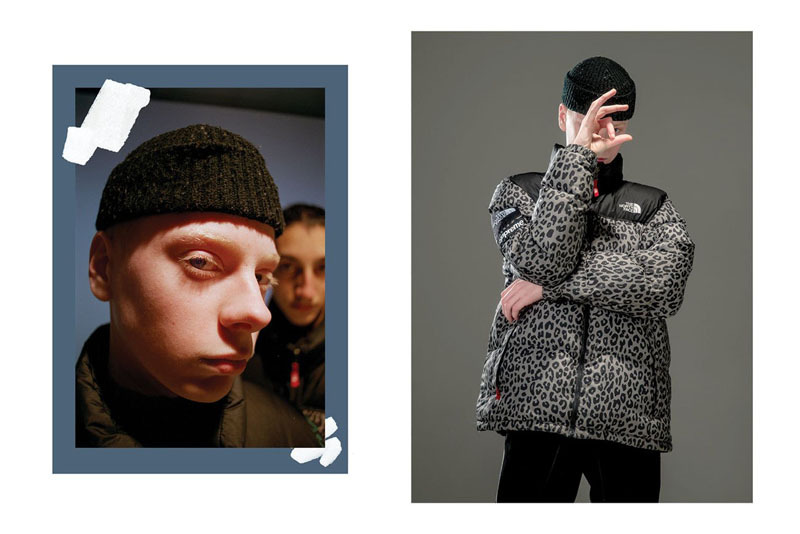 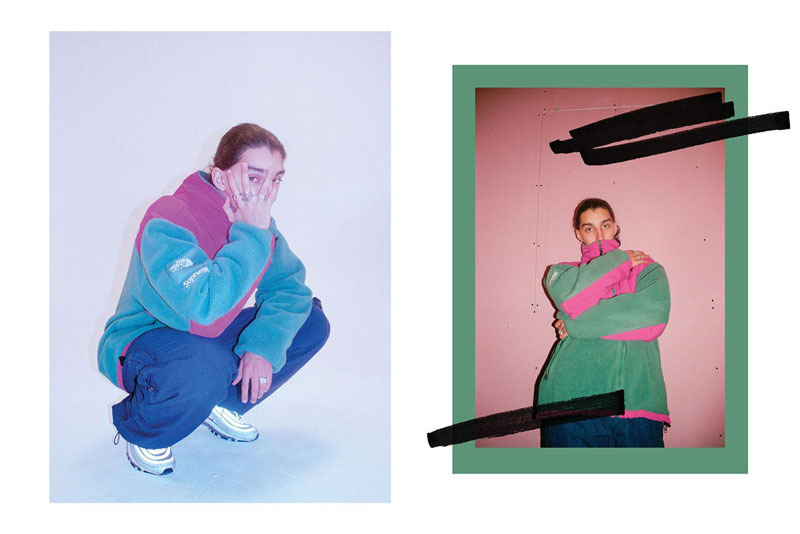 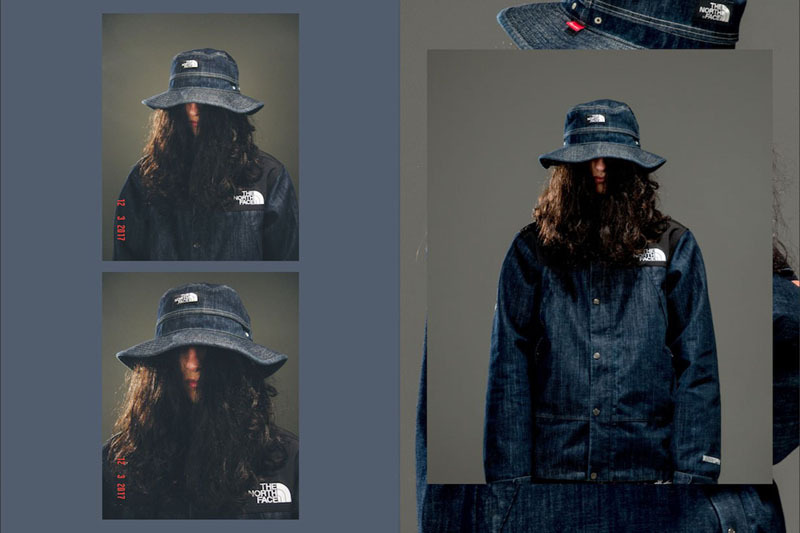 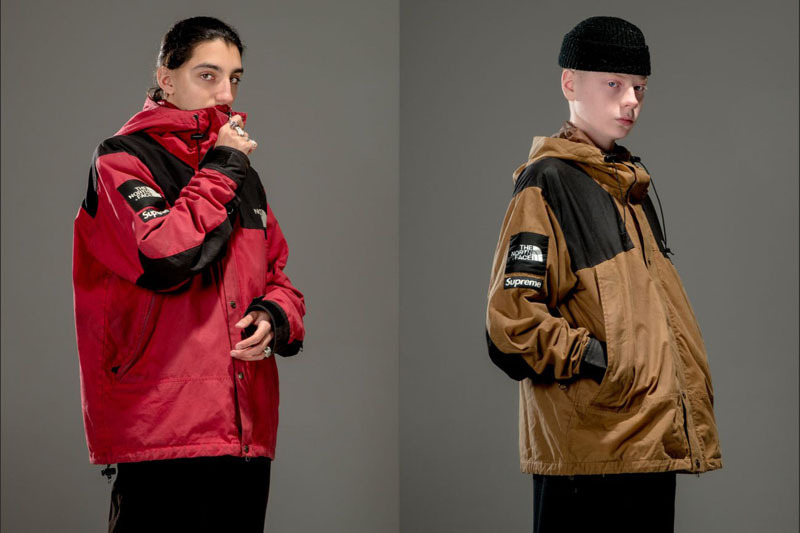 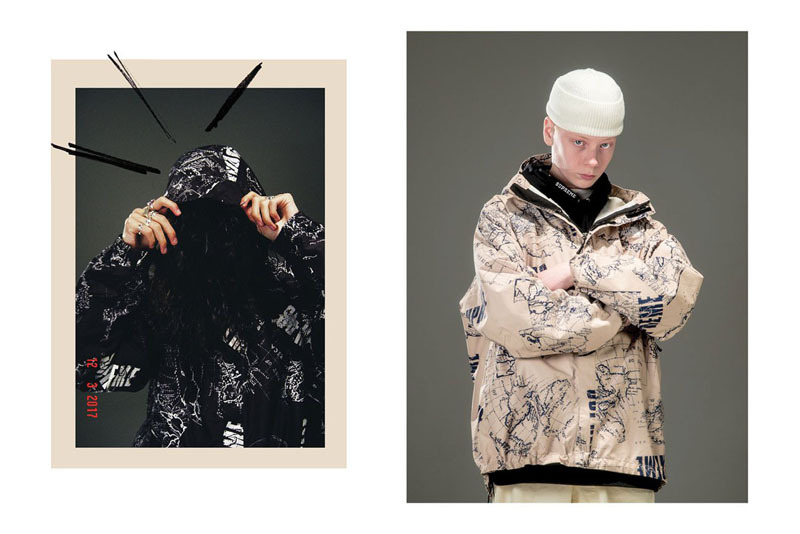 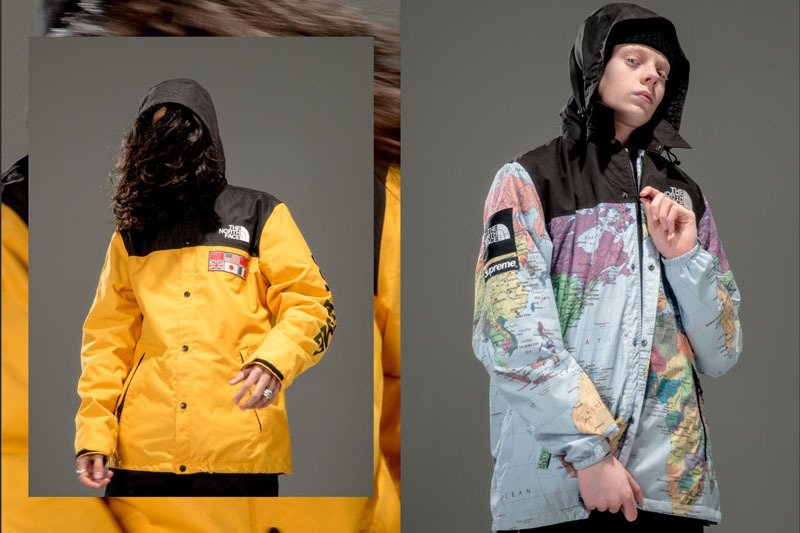 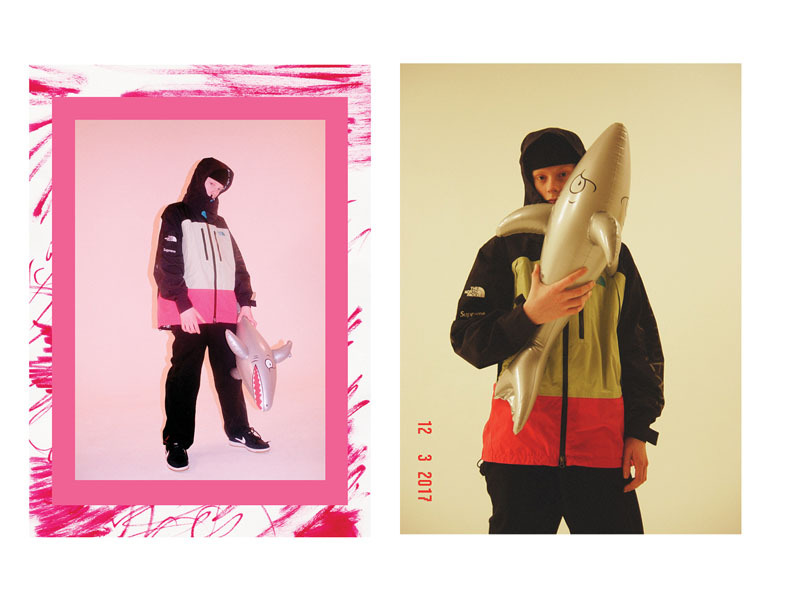 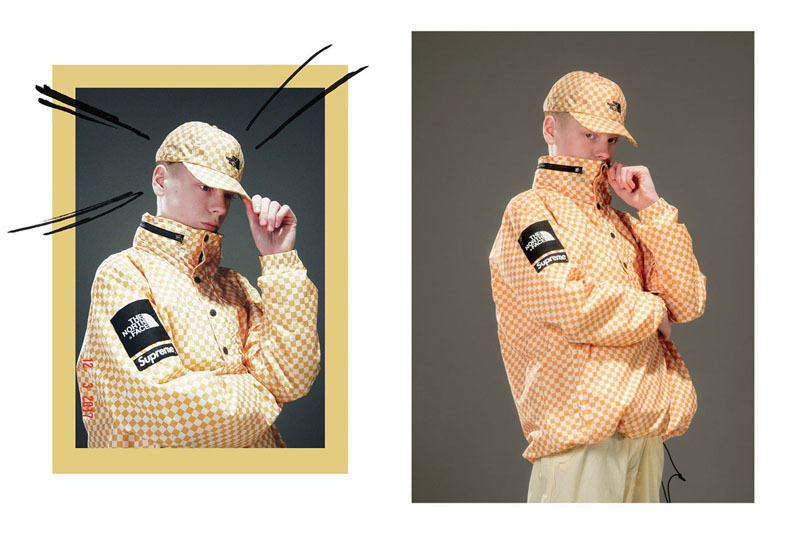 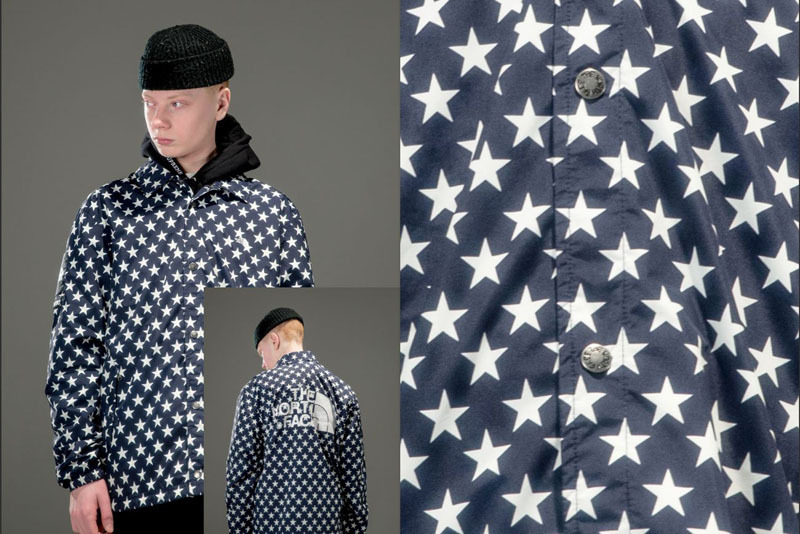 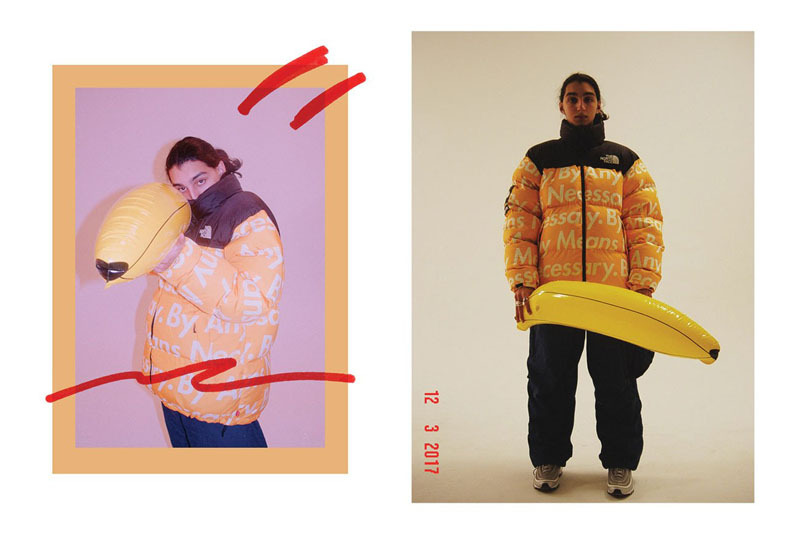 THE BASEMENT, PUNTO DI RIFERIMENTO ONLINE E COMMUNITY STREETWEAR CON PIU’ DI 20K FOLLOWERS, HA VOLUTO OMAGGIARE I 10 ANNI DI COLLABO SUPREME X THE NORTH FACE CON UN MEGA EDITORIALE CON PEZZI D’ARCHIVIO STORICI (E OVVIAMENTE SOLD OUT). 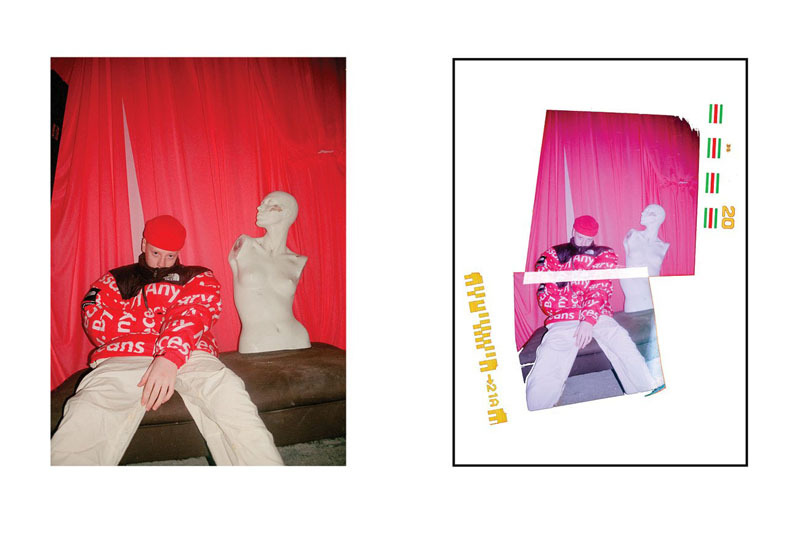 I DUE CHE VEDI NELLE FOTO SONO L’INSTAGRAM STAR “GULLY GUY LEO” E IL SUO AMICO DANIEL PACITTI, VESTONO TUTTE LE COLLEZIONI #TBT A PARTIRE DALLA PRIMA S/S 2007 FINO ALL’ULTIMA USICTA DEL 2017. 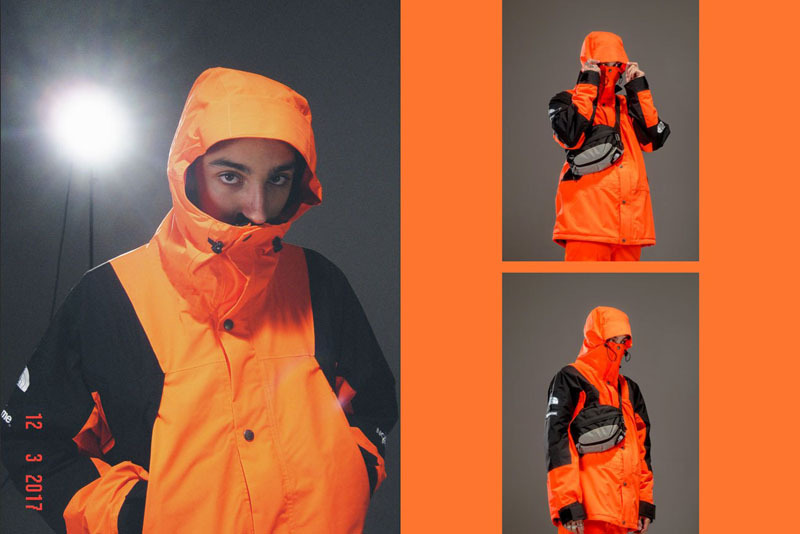 RICONOSCERAI SUBITO L’ICONICA “DAY AND NIGHT”, “BY ANY MEANS NECESSARY” E LE FOGLIE DI QUEST’INVERNO. 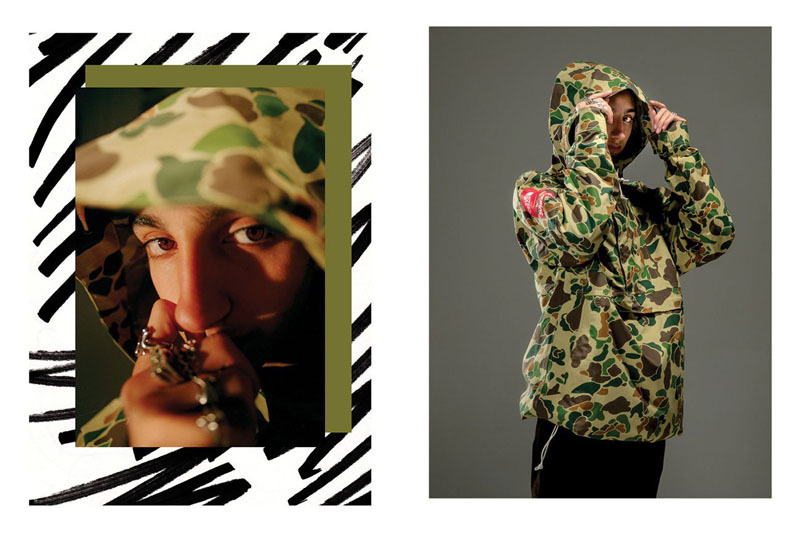 OCCHIO PERCHÉ LE GIACCHE SARANNO IN VENDITA ED UN EVENTO POP-UP DI BASEMENT IL 25 E 26 MARZO.